As the exclusive distributor of handprint collections by Edward Laurence & Co., PDI has an extensive knowledge of and experience with small-run custom colored wallcoverings. PDI is probably best known for our large library of grasscloths, micas and corks. 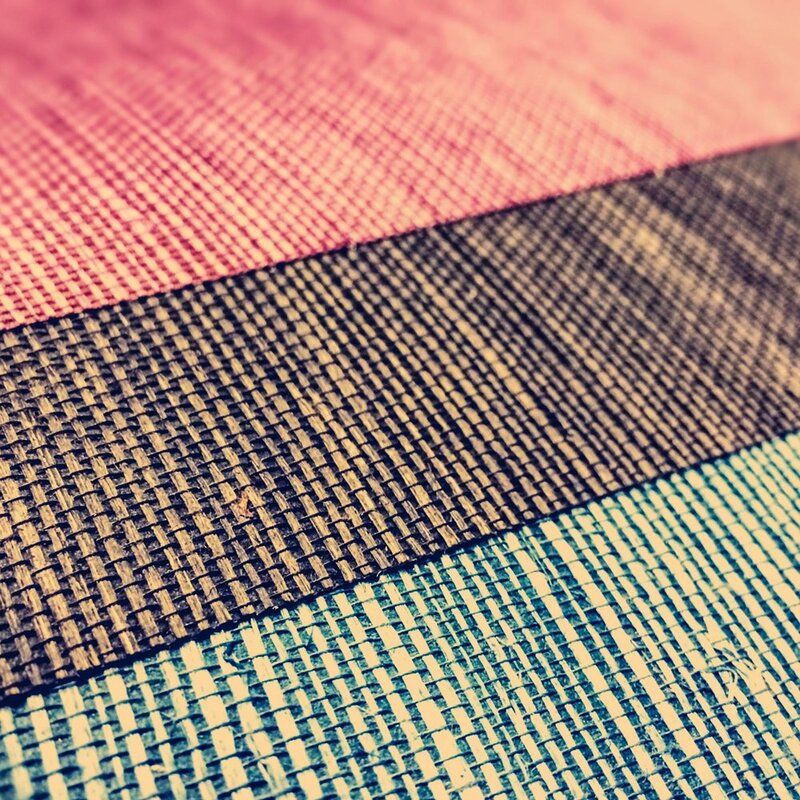 This past summer we introduced our newest and most exciting grasscloth collection, Shenzhen. Every year we travel to Europe seeking innovative new wallcoverings currently unavailable in the United States. This year we’ve taken on more new lines than ever before, making our European library the largest it’s ever been.